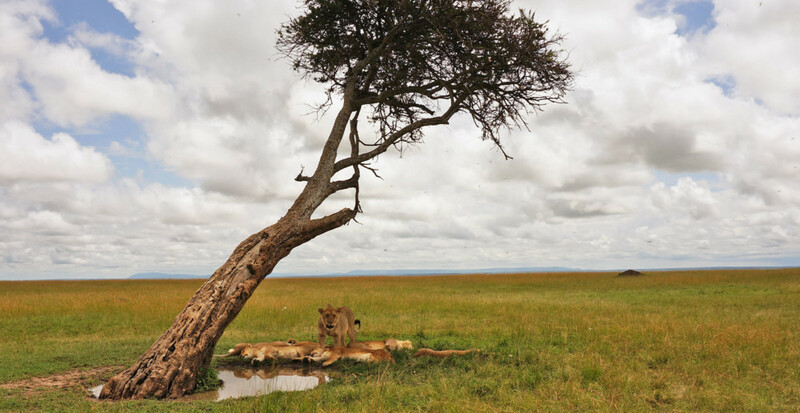 A year round destination and located to the south of Nairobi, and bordering Tanzania, the Maasai Mara forms part of the huge Serengeti eco-system. The Mara spreads over 1510 square km of rolling plains, sudden rocky outcrops and green winding rivers. Not only is the Mara blessed with this stunning landscape, but also its animal diversity is one of the greatest in Africa. 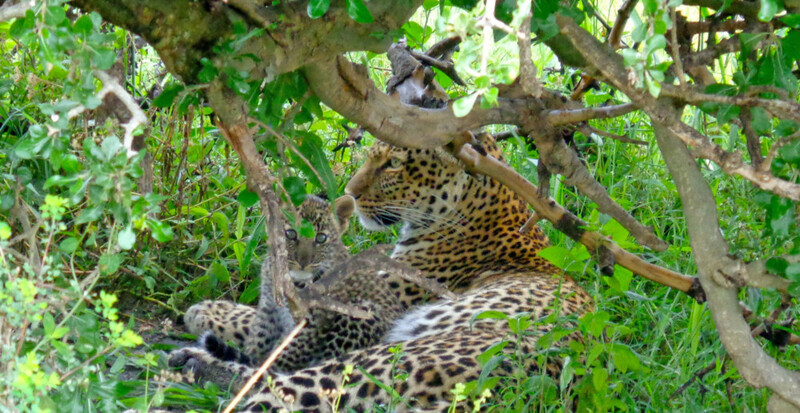 Surrounded by the grazing lands of the Maasai people, the Mara is a sanctuary for all of the “Big Five” animals: lion, elephant, buffalo, rhino and leopard. The sweet grasses and abundant water ensure a full complement of plains game such as the impala and Thompsons gazelle whilst the deep river pools provide homes for hippo and crocodile. A Kenyan safari in the Mara never fails to deliver and offers an unbelievable experience for first timers, seasoned travelers and safari enthusiasts alike. Its breath-taking beauty, combined with its astonishing diversity of wildlife, ensure that the Mara is one of the most popular stops on a Kenyan safari.